Nainital is the beautiful Lake City of India situated at Kumaoni hill station. This city is most demanding and favorite spot for many people and people from different nations as well as states of India regularly visit this city to make their moment memorable. 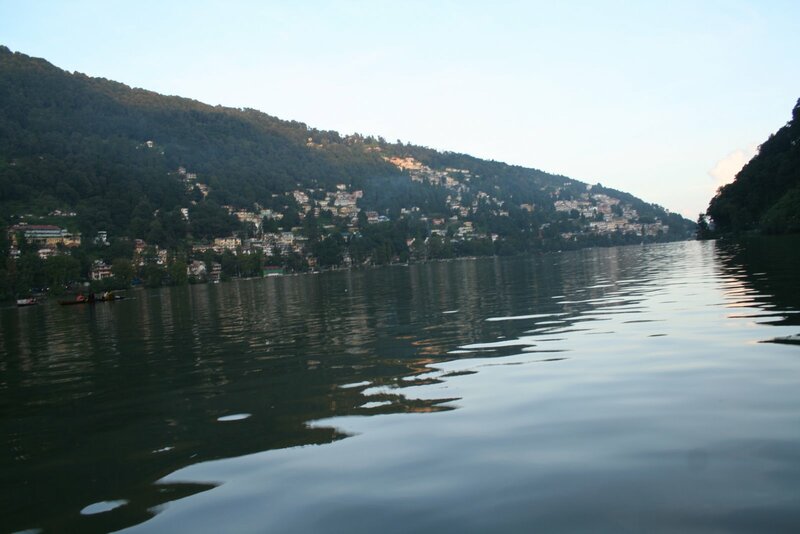 This city of Uttaranchal is covered with lots of natural lakes. 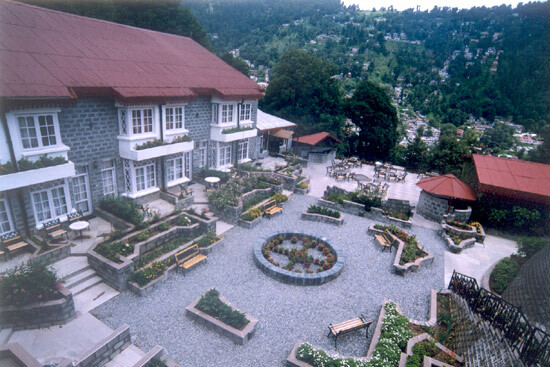 In 1841, a house was constructed by Mr. Baron from England, which is called as Pilgrim's Cottage. 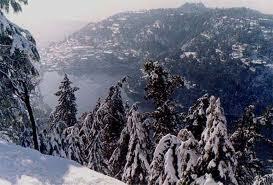 The altitude of Nainital is 1938 meters above the sea level. It is set in a Dale having a pear-shape, about two miles in the boundary, and bordered by mountains. 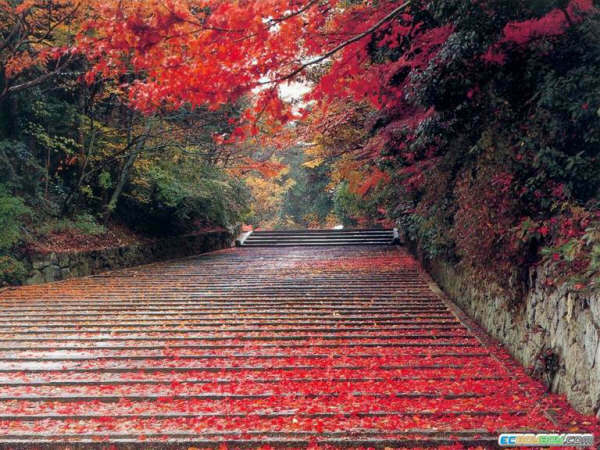 Visitors can have the look of magnificent natural beauty from the higher peaks. 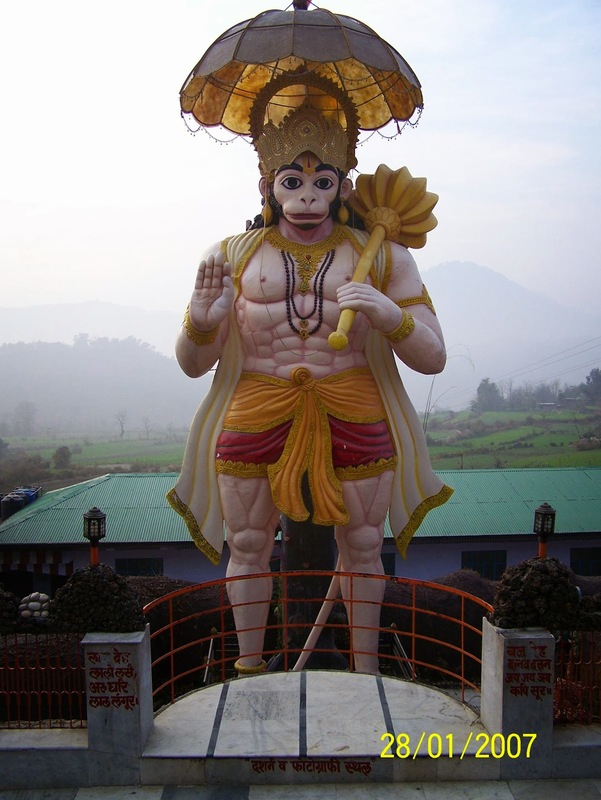 Naina Devi Temple: this temple is special for local people as it has some spiritual values. 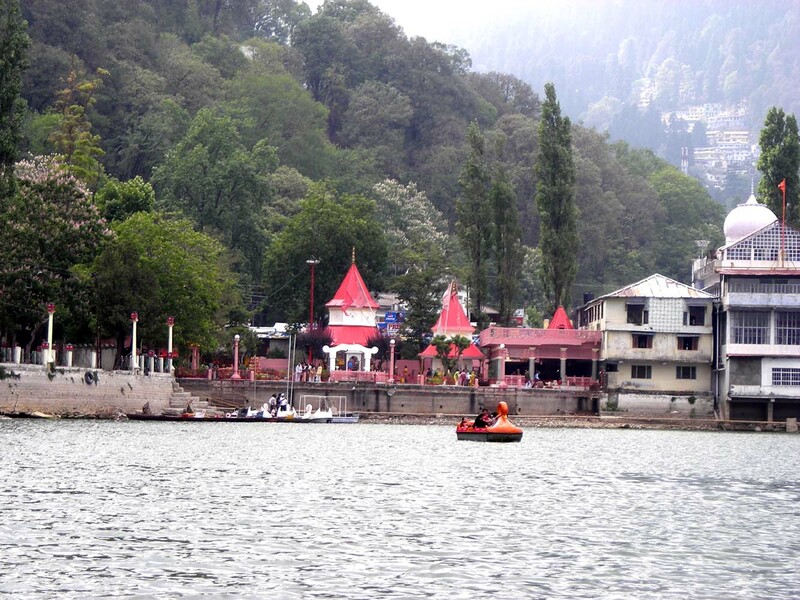 People from different nations are also visiting Nainital because of Naina Devi Temple. During the religious festivals, this temple becomes the first choice for local people. 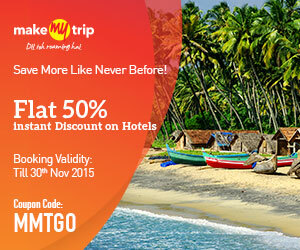 The celebration with very good decoration makes the moment special in festivals. Naina Devi's temple was initially constructed in the 15th Century. Snow View Point: viewing the snow of beautiful hill's Himalayas is possible from the point known as Snow View. 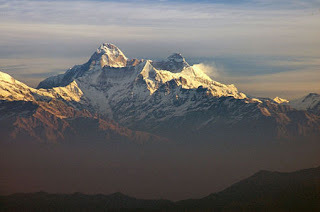 Nanda Devi, Trishul viewpoint and Nanda Kot are some other higher ranges where people can enjoy the view of mountains. Tiffin Top: it is the well- known as Dorothy's seat means. 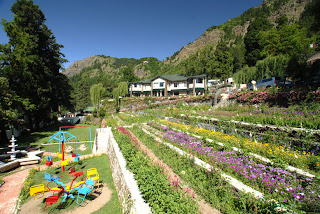 These are 4 KMs away from Nainital, and people can enjoy the view of hills from this location as well. 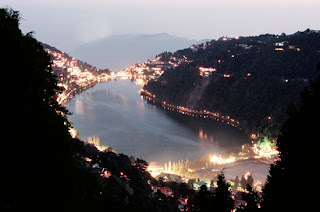 Some more attractive places of Nainital are Land's End, Gurney House, Aryabhatta Research Institute of Observational Sciences, St. Johns Church, and Kilbury. 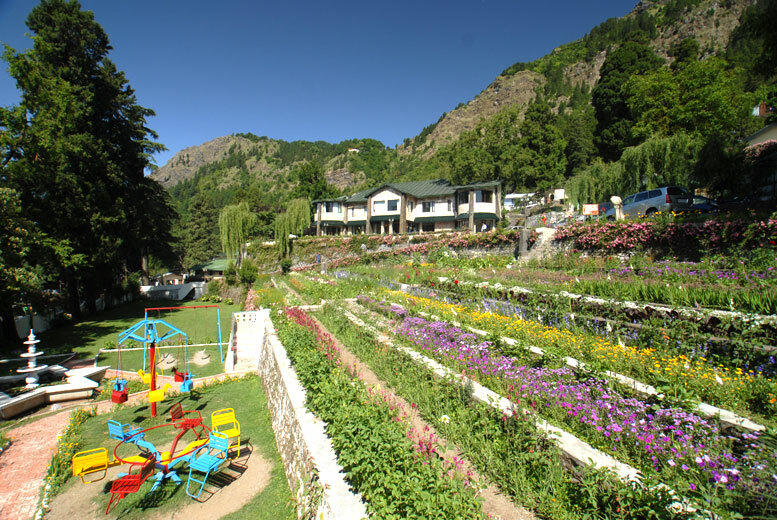 These spots are beautifully maintained by the government of Uttarakhand, and visitors can enjoy the accommodation at various hotels available at Nainital. 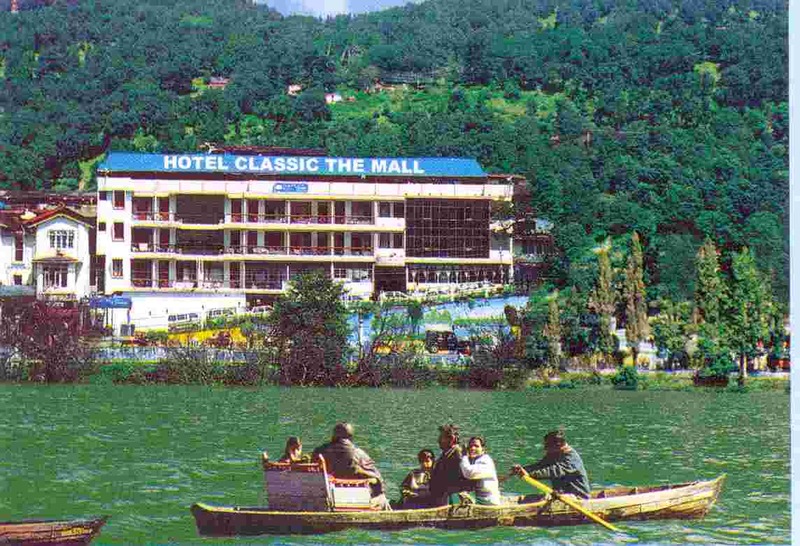 Booking for a hotel is possible through online as well because lots of tourism departments are providing the services for Nainital tour. If you are getting the route of New Delhi towards Nainital then you have to travel for 286 km, though Bangalore is 2206 km far, Almora is 60 km away, Ranikhet is 81 km away, and Corbett National Park is only 127 kms far from Nainital. 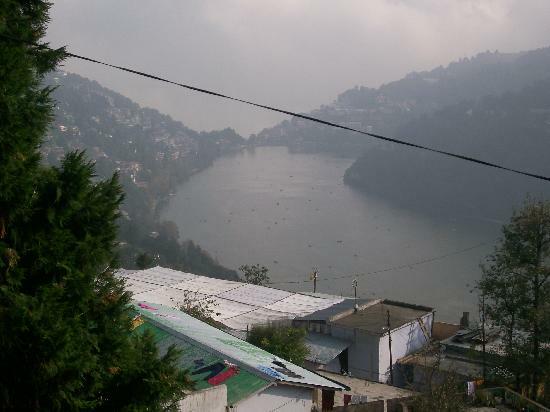 By Train: Reaching Nainital through trail is possible, but you have to reach for Kathgodam railway station that is just 35 km far from Nainital. Trains from New Delhi, Lucknow and Bareilly are available for Kathgodam. However, some more stations that are having link train to Nainital are Moradabad, Haridwar, Dehradun, Howrah, Jammu, Kanpur, Ahmadabad, Ajmer, Allahabad, Ambala, Amritsar, Barauni, and Bulandshahar. By Air: Air hub for Nainital is Pantnagar located at only gap of 71 km. however, Pantnagar is not having frequent flights from cities of India. Few weekly operated flights from New Delhi airport are available for Pantnagar. By Bus: Uttarakhand State Transport is having buses for Nainital from various parts of nation. 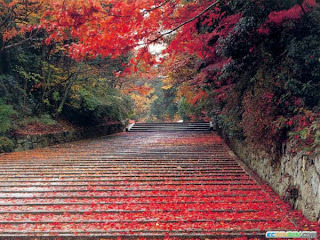 Government and private deluxe buses are available from New Delhi to Nainital. 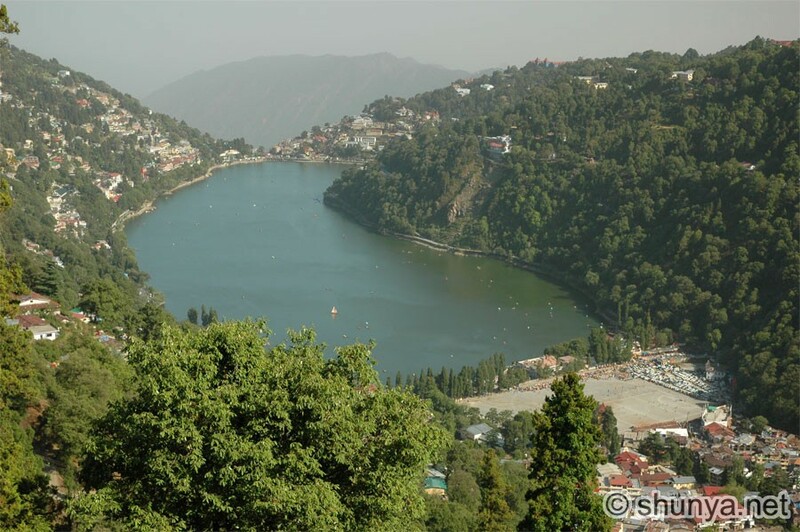 You can also hire the buses from Almora, Ranikhet and Badrinath for Nainital.